Alternative to repair, a flexible, tailor made solution based on individual customer requirement is available. At customer request, product evaluation reports can be provided by ENS to establish the extent of the damage to the inverter. 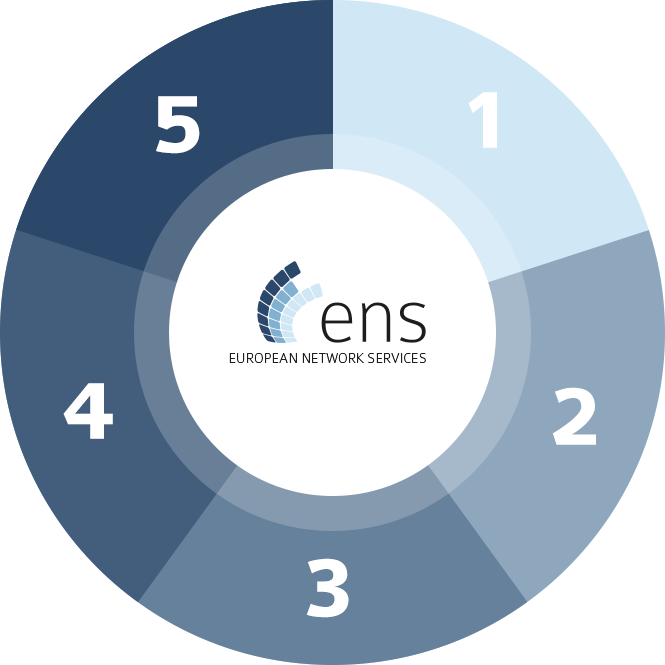 In the event that a product is damaged so severely that it is deemed unrepairable, an alternative solution will always be provided by ENS, both in terms of product replacement and on site scrap of the damaged product. On site repair option is available based on agreed contracts. This service has a number of benefits such as saving transport costs, time efficiency and also in case of BER inverter, replacement product can be installed to reduce down time. The advantage of component level repair is not only cost efficient but also ecologically beneficial to the environment, this is because only faulty components are replaced rather than the complete unit. The advantage of component level repair is not only cost efficient but also ecologically beneficial to the environment, this is because only faulty components are replaced rather than the complete unit. An important factor which is often ignored by some of the photovoltaic operators is the cost. Based on our experience, there will be up to 69% cost saving if a faulty inverter is repaired rather than replaced. Most manufacturers are interested in selling new products therefore repairs are not a priority for them. Clearly, this is not advantages to the operators as their margin could be substantially increased by extending the lifetime of the product by utilising our repair services. ENS Group provides, expertise, quality of service, customised solutions and customer satisfaction backed up with over 27 years of experience with expertise in the field of repairs down to component level at our ISO certified laboratories. Fully operational laboratories in UK, Germany and France provide a guaranteed and timely repair service to customers throughout Europe. If you have a repair requirement for your solar inverters and require a quotation, please contact one of our offices for assistance.